Player loyalty ensures the success of your player development program. 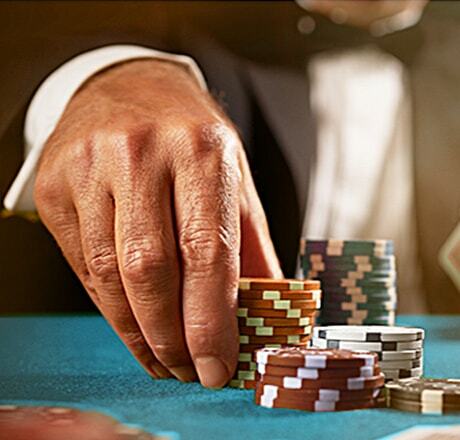 We provide the tools to help your casino player development team identify the valuable players, then make the personal connections to capture and retain player loyalty. Give your players what they want, when they want it. They're on the go, mobile device firmly in hand. Instant connection with your players puts you way ahead of the competition. We'll get you there. Data and analysis combine in a targeted strategy that builds customer relationships and loyalty, all with measurable results. We find opportunity in every database. We share our formulas and methodology with you. What we know, you'll know. If it is accepted by gamblers, we use it. 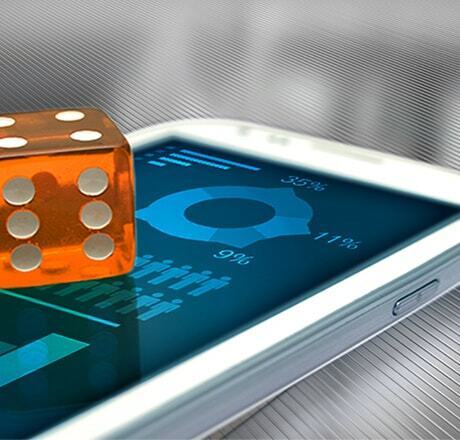 We offer solutions to harness the power of the digital world to make your gamblers feel and experience the exceptional technical development available today. We&apos;ll develop a brand message that resonates with gamblers emotionally. 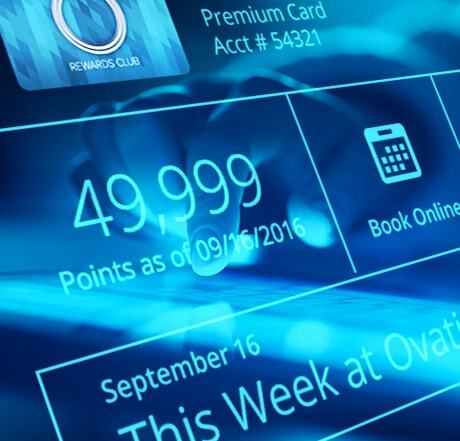 Promote and execute a consistent strategy that influences players to commit to your casino's brand. Stronger connections result when you fulfill your promise to deliver a satisfying gaming experience. Gamblers that personally identify with your brand will play more and positively affect your bottom-line. Animation makes your email response skyrocket. Animated landing pages increase email click-throughs by 30%. Email and landing page are designed to be responsive and optimized for mobile viewing. Utilizing technology ensures that digital dollars are more effective and ultimately drive higher revenue.